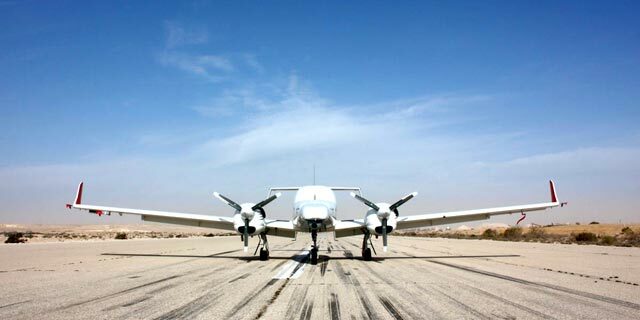 Israeli defense contractor Rafael Advanced Defense Systems Ltd. and Israeli businessman Avihai Stolero have nearly doubled their earlier bid for Israeli drone maker Aeronautics Ltd. and are looking to acquire all of the company’s stock at a valuation of NIS 850 million (approximately $231 million), Aeronautics announced in a filing to the Tel Aviv Stock Exchange Sunday. Aeronautics stated it has agreed to enter into exclusive negotiations with Rafael and Stolero. The offer was made to Aeronautics by an unnamed company owned jointly by Rafael and Stolero on Saturday and is pending a due diligence process to be completed by March 1 at the latest. 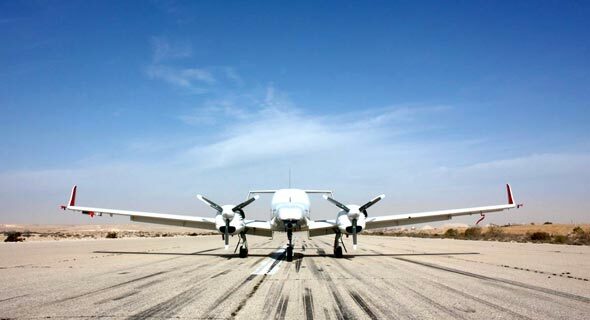 If the deal is successful, Aeronautics will delist from the Tel Aviv Stock Exchange, becoming a private company once more, according to the statement. Since December, Panamanian company ERJ-145 NUA Inc., controlled by Israeli businessman and billionaire Aaron Gover Frenkel, acquired in a series of deals a 20% stake in Aeronautics. Earlier this month, Aeronautics announced it is in negotiations with government-owned defense contractor Israel Aerospace Industries Ltd. (IAI) and several third parties concerning a possible acquisition. Also in January, Aeronautics announced it has signed a five-year partnership deal with Rafael to collaborate on the development, production, marketing, and distribution of an unmanned aerial vehicle (UAV) system. Founded in 1997 and based in Yavne, a town in central Israel, Aeronautics develops military drones and has over 45 defense, military, and homeland security customers worldwide. In September 2017, just three months after it listed on the Tel Aviv Stock Exchange, the Israeli police and the Israeli Ministry of Defense launched an investigation into Aeronautics, the details of which have been placed under a gag order. In August, some of the company’s senior executives, including its CEO, were summoned for a hearing by the Israeli State Attorney. In December, agents from the Israel Securities Authority raided the company's offices and confiscated documents. The ongoing investigation seems to have left its mark on Aeronautics’ stock, which has lost about 47% of its share price since it listed, trading at NIS 9.32 (approximately $2.5) on market close Thursday. For the third quarter of 2018, Aeronautics reported a 23.7% drop in revenues to $30.5 million and a net operating loss of $2.97 million.